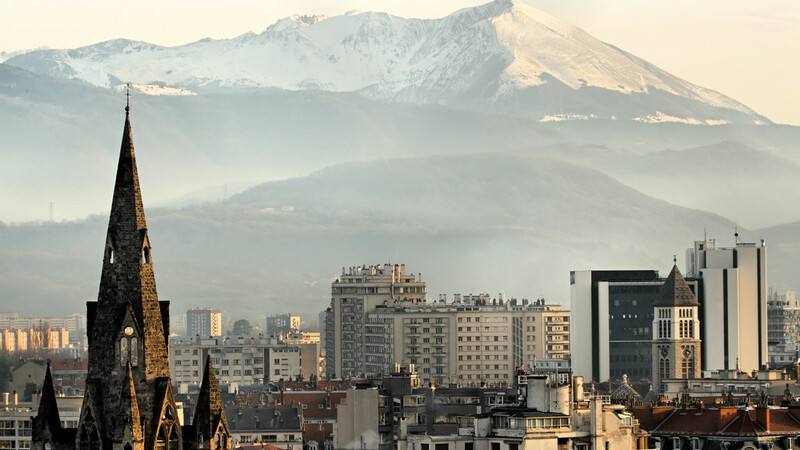 On Wednesday the Eclipse Foundation together with Grenoble’s Computer Science Lab (LIG) organized an IoT day. It was a pretty cool event, with 100+ participants and really good presentations. In particular, I liked the mix in the attendance: people with a research background, people coming from the M2M and telco industry, and also a significant number of students who are very enthusiastic about IoT. There was a perfect mix of technical talks and feedback from industrials, with of course great conversations during the breaks. 1 Security. Lots of connected objects of our daily life are running on outdated Linux kernels, or secured via “credentials” like admin/admin. While some security issues are to be addressed at the human level, the true challenge of bringing security to IoT will necessarily involve open-source initiatives and open collaboration. As Pierre Dubois explained in his talk, having access to the code that our objects run is crucial, and not just in an ideological/idealistic way: the inherent complexity of IoT makes it mandatory to be able to know how the technologies involved really work. 2 LWM2M and CoAP are getting traction. I was surprised to see that several attendees are evaluating very seriously, or even already started building solutions based on LWM2M for device management. Fortunately, we will have very soon two projects at Eclipse for doing LWM2M as well as pure CoAP, respectively the Wakaama and Californium projects. 3 OSGi and modularity. We had several presentations during the day that were focusing on home automation use cases. Such use cases illustrate in a very tangible way the need for modular and dynamic architectures: as sensors, lightbulbs, etc. come and go on your local network, you very likely want your application to adapt accordingly. 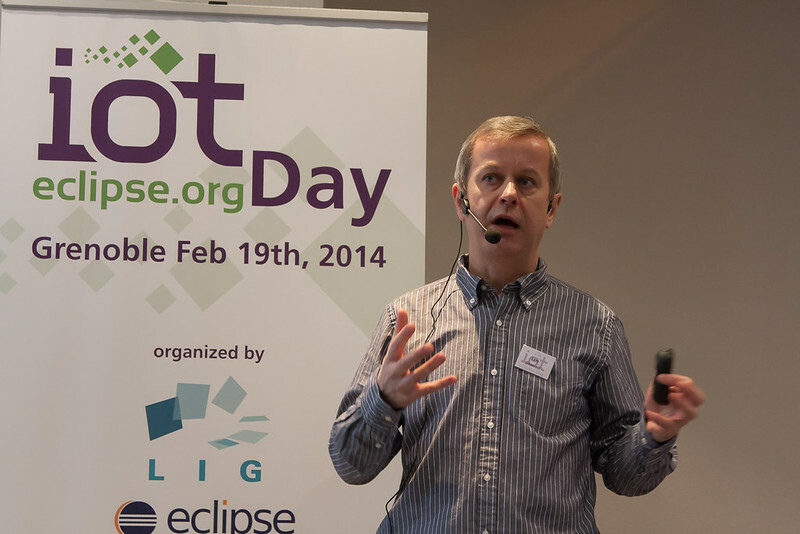 At Eclipse, projects like Kura and SmartHome leverage OSGi for easing the development of IoT gateways. All in all it was a great event, and I am looking forward to having more of those in the future. If you are interested in co-organizing a similar event please let me know! Check out the Flickr set for more pictures of the event. Videos of all the talks will be available shortly. Header image is Laurent Espitallier via Compfight.